We invite every man, woman, and child to "find your place" in the church and in community. 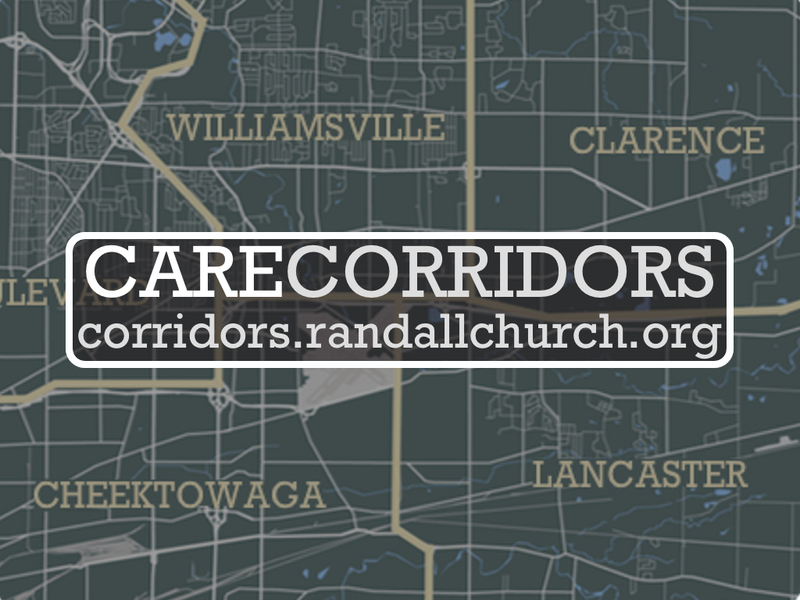 We have organized ourselves in school district-based Corridors all around the region to provide care for those in the church and greater community. 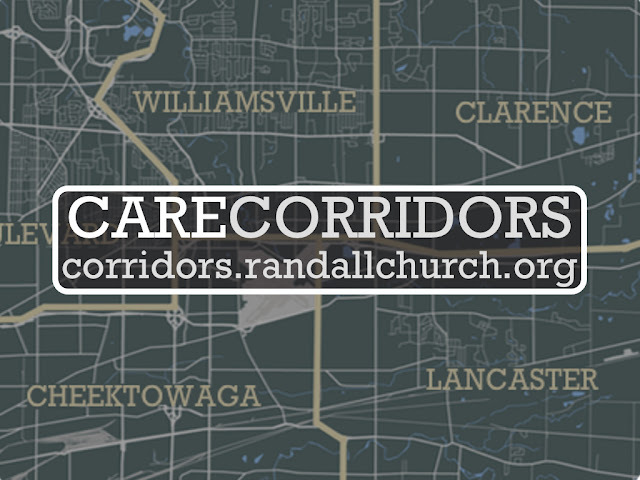 Each corridor has 1-2 elders overseeing spiritual needs, and a collection of deacon(ess) focusing on physical needs. We desire to use all the gifts in our congregation to address needs consistently and holistically. This can look different ways - An elder checking in on spiritual health, giving time and energy to meet a need, rallying help to care for someone’s yard or car, providing meals to a family, alerting leadership to a particular financial need of a member and many more. We hope to show our world there is a better way to live together.